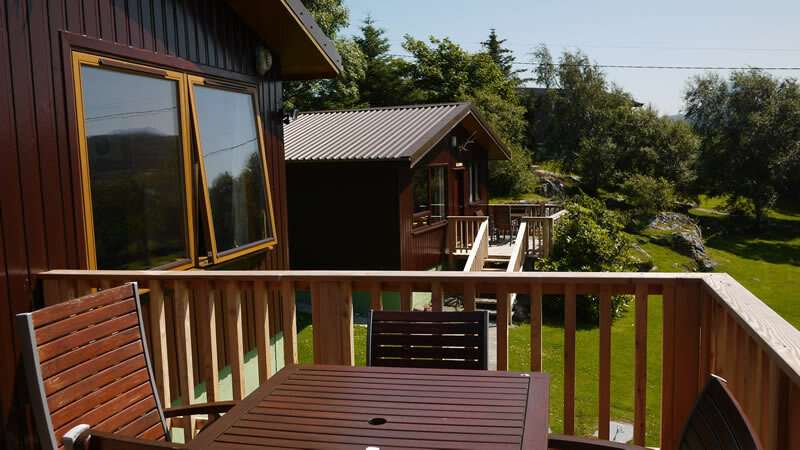 Quality self-catering redwood holiday chalets set in their own well kept grounds on the northern side of Lochinver Bay in the parish of Assynt, 40 miles north of Ullapool on the north-west coast of Sutherland, in the beautiful Scottish Highlands. An ideal holiday retreat, steeped in history and folklore, where stunning scenery and an abundance of flora, fauna and wildlife await. 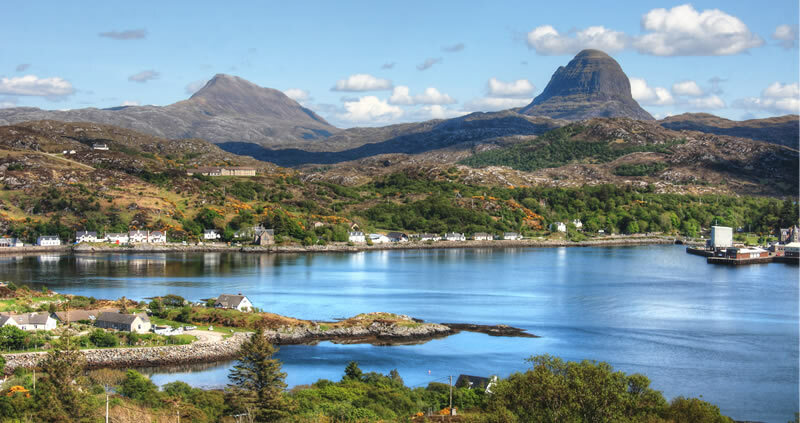 Come and explore this magnificent part of the Highlands, whether you enjoy fishing, go walking or hiking, climbing, cycling or bird-watching or simply relax on golden sandy beaches right your doorstep. Each quality lodge has stunning views of the sea-loch and majestic mountain range of Canisp, Suilven, Cul Mhor and Stac Pollaidh. Each property is south or west facing enabling you to sit out on your private balcony, where you can just simply relax taking in the highland air and admire the magnificent scenery. There is a choice of accommodation options and each is very well appointed, comfortably furnished and very well equipped with all modern conveniences. A real ‘home from home’ with a full complement of modern fixtures and furnishings. 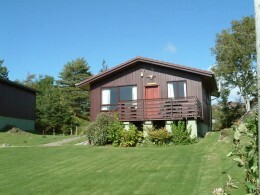 Strathan Chalet is the perfect place as a base to explore Lochinver and surrounding area. 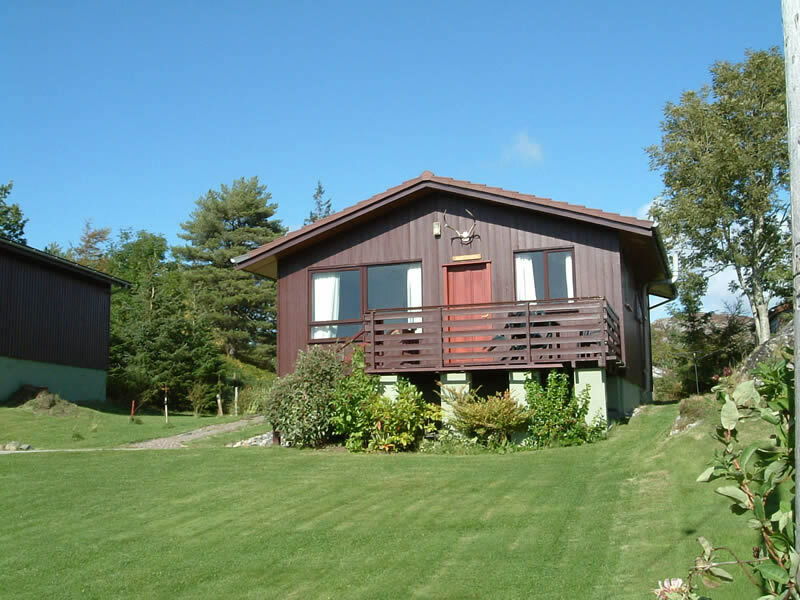 A beautiful well maintained, well stocked, and luxurious chalet. Breathtaking views on a fine day. Would love to return someday.